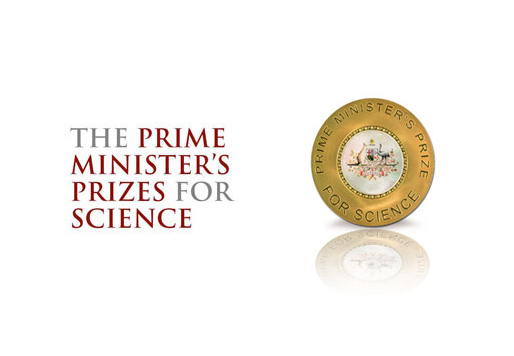 Nominations are now open for this year’s Prime Minister’s Prizes for Science, Australia’s most prestigious awards for outstanding achievements in scientific research, research-based innovation, and excellence in science teaching. The prizes recognise achievements across diverse disciplines and career stages, with $750,000 in prize money to be distributed across seven categories. The main prizes for Science and Innovation are each worth $250,000. Five other prizes of $50,000 each will be awarded to mid-career researchers, innovators working towards commercialising their research and science teachers – in both primary and secondary schools. Last year’s laureate, Emeritus Professor Kurt Lambeck, won the $250,000 Prime Minister’s Prize for Science for his work transforming our understanding of our living planet. The $250,000 Prime Minister’s Prize for Innovation was awarded to the Finisar team comprised of Dr Simon Poole, Mr Andrew Bartos, Dr Glenn Baxter and Dr Steven Frisken, who created technologies that make global internet connections faster and more efficient. Prime Minister Scott Morrison said in a statement that this year nominating is easier than ever, to ensure as many nominations as possible. “To nominate someone you need to hold a professional qualification in a similar field as your nominee, get their agreement and their CV, and submit 500 words on why they deserve a prize,” reads the statement. Nominations close on 12 March.